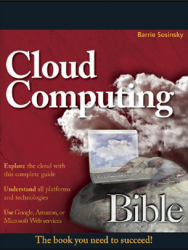 The key to mastering any Unix system, especially Linux and Mac OS X, is a thorough knowledge of shell scripting. Scripting is a way to harness and customize the power of any Unix system, and it’s an essential skill for any Unix users, including system administrators and professional OS X developers. But beneath this simple promise lies a treacherous ocean of variations in Unix commands and standards. 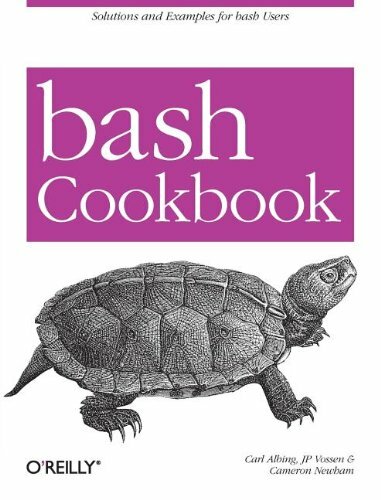 bash Cookbook teaches shell scripting the way Unix masters practice the craft. 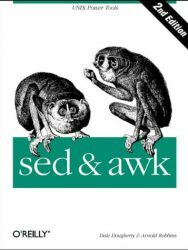 It presents a variety of recipes and tricks for all levels of shell programmers so that anyone can become a proficient user of the most common Unix shell — the bash shell — and cygwin or other popular Unix emulation packages. 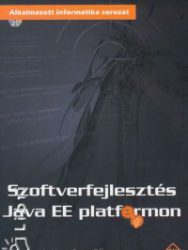 Packed full of useful scripts, along with examples that explain how to create better scripts, this new cookbook gives professionals and power users everything they need to automate routine tasks and enable them to truly manage their systems — rather than have their systems manage them.